Antique Silver. 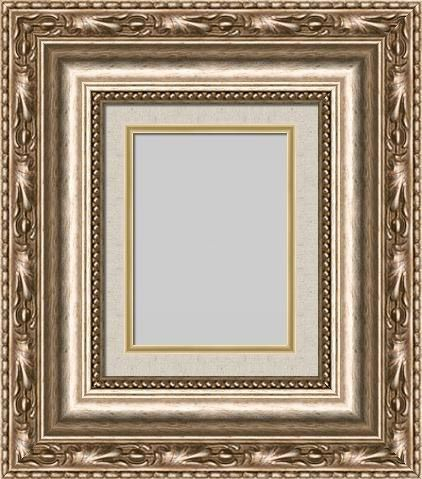 This antique silver picture frame features exquisite details and a beautiful, smooth scooped face. An intricate leaf border is highlighted by a patina wash and decorative beading, creating a handcrafted wood frame that''s stunning, bold and brilliant. Choose frame size. Shipping is $16 for US customers only.